Happy 2017! As you know, with a new year comes new year goals. For me, one of my biggest priorities in the new year is my health. I had some serious back injuries in Q3 and Q4 of 2016 (don’t worry I’m ok, just some pinched nerves and such which were painful and restricted my activity) so I wasn’t able to spin, workout, or do pilates. These are all things I love to do to keep my mind and body healthy. As a result of the injuries finally passing, I’m ready for a fabulous 2017 involving lots of Pilates and more activity at the gym. 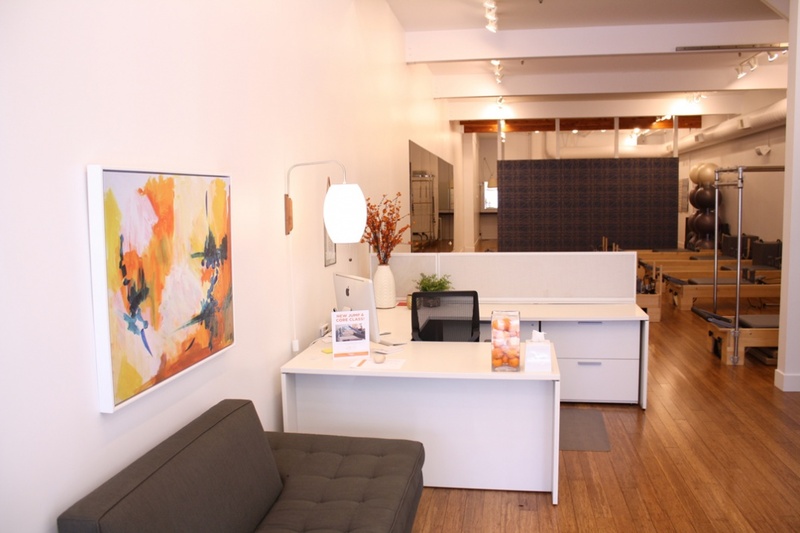 That is where Mighty Pilates and their newly renovated studio come in! 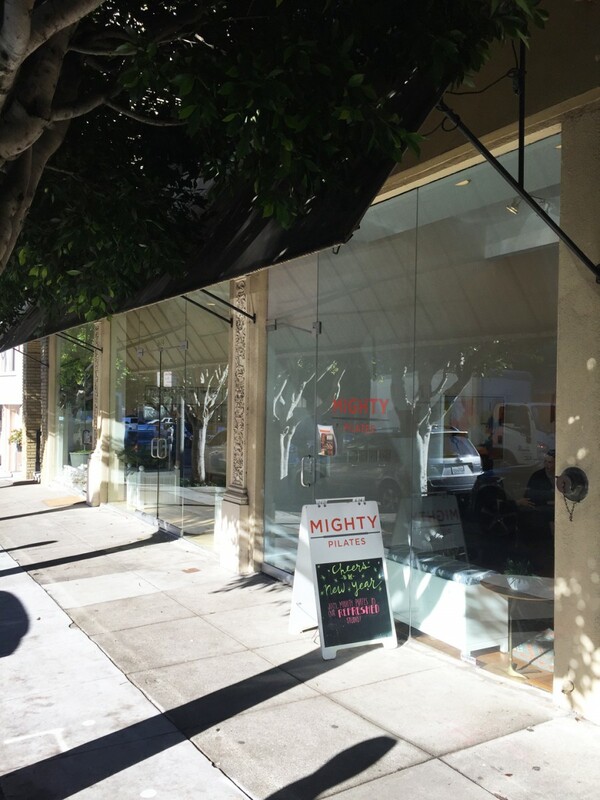 Mighty Pilates is my go-to destination for Pilates. It is a Pilates studio on Sacramento Street in Laurel Heights next door to Spruce (another favorite spot in this neighborhood) and across from As Quoted (great for coffee or a salad after class as well!). 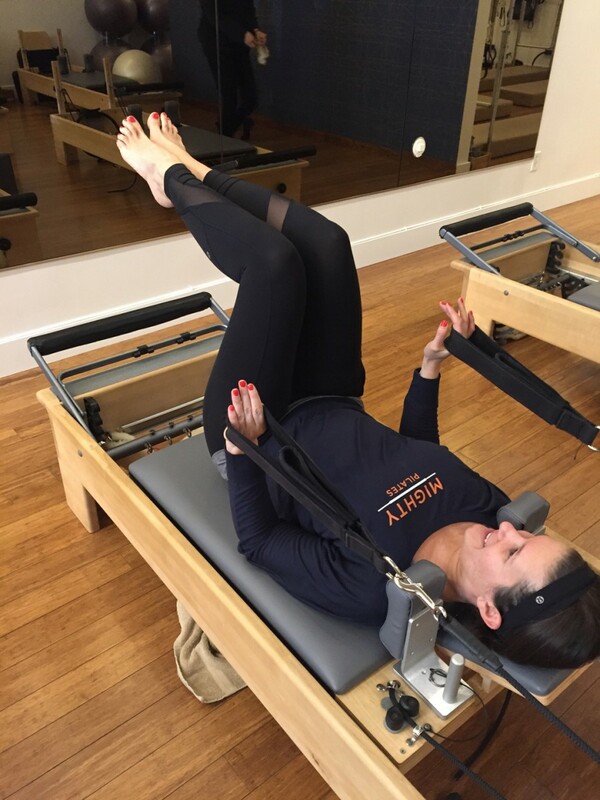 Not only do I love that Mighty Pilates is just blocks from my apartment, but I love the charming setting, the friendly team, and the knowledgeable teachers. I have been doing Pilates 10+ years and when you find a studio with great people, flexible schedules, and a lovely environment, you feel like you’ve won the jackpot. 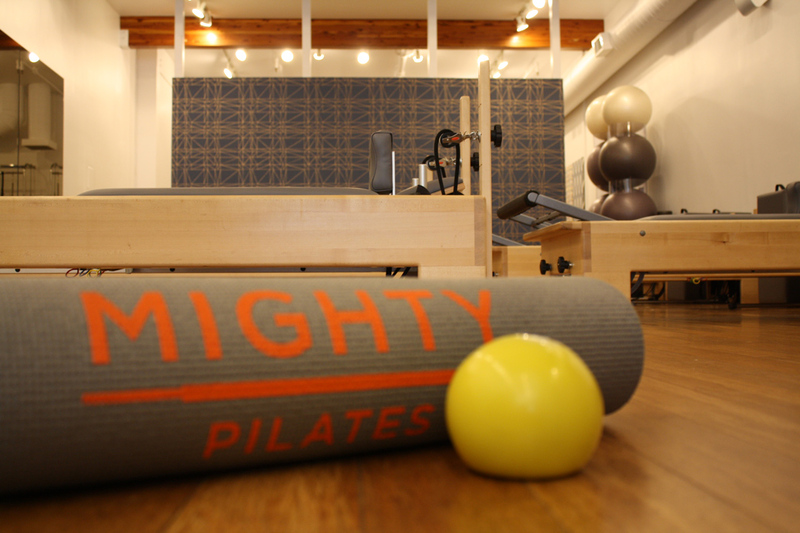 Mighty Pilates is just that. Kicking off 2017, Mighty Pilate’s newly renovated studio is fresh, new, bright, and super cheerful. 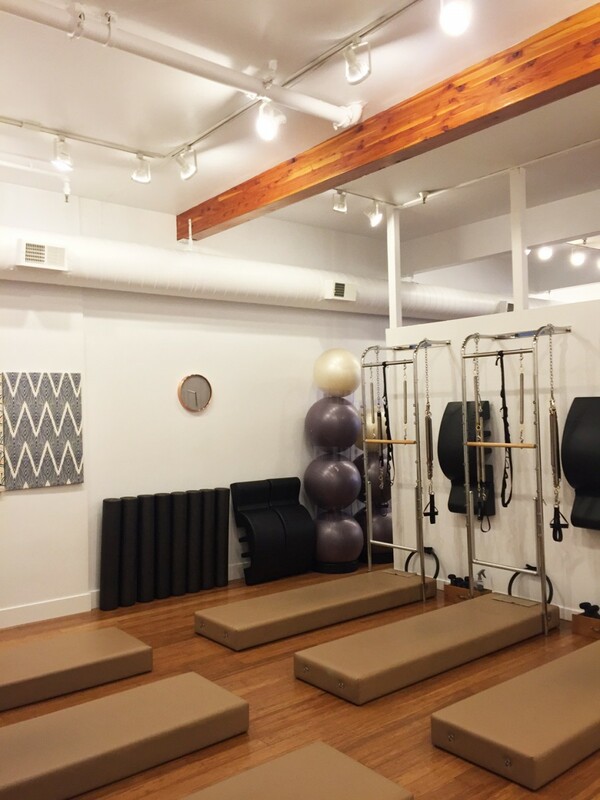 Check out their San Francisco classes here and see why I adore this Pilates Studio, their team, and all they offer. Be sure to tell them you heard about them through the JetSetting Fashionista. The 8 reformers for group classes. 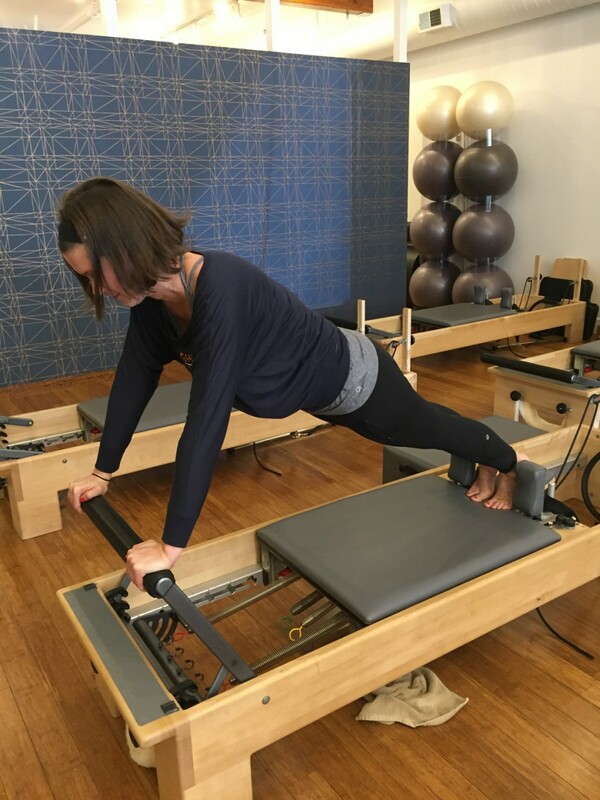 Me on the reformer during a reformers class which means it’s 55 minutes of all reformer work (my favorite) vs. a split of half on the reformer and half on the towers (shown below). 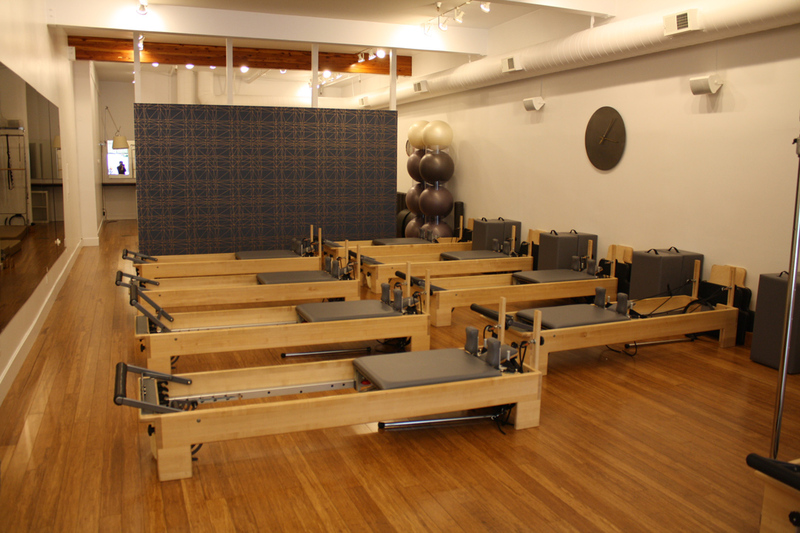 This is the single reformer used for private lessons and that is not me on it! See how fun it is? I’m even smiling doing this. No seriously, it feels so good when you get a Pilates routine into your workout routine. I promise you’ll love it. 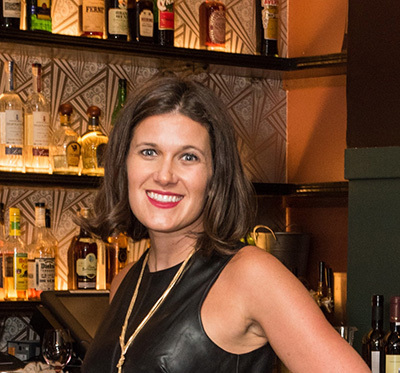 Thanks to Mighty Pilates for partnering with me on this post. As you know, I adore your studio and your team and am thrilled to share more about you with my readers through this collaboration. Love this post! I spy me in the last photo! !